Scores available for download at http://hiltonkeanjones.com/music and albums at http://hiltonjones.bandcamp.com. ________________ HILTON KEAN JONES is a composer of both commercial and classical music. The recipient of awards, grants and commissions, Jones’ compositions are performed by both professional and amateur musicians. He is published by Kendor Music, Dabash Kephim, Concordia, Logia, SKQ, Hope, and WTM and appears on Capstone, C. Alan, HoneyRock, Crest, ESM and Bacchanal Bay labels. His works include sound tracks for videos and films by award winning film directors, including Will Hindle and Richard Protovin. Mr. Jones was Music Director of 9 NFL Super Bowl Pregame Shows from Super Bowl XXVI (1992) through Super Bowl XXXV (2001) and Music Coordinator/Video Director for Super Bowl XXXVI (2002) Pregame Show. Jones is an ASCAP composer. 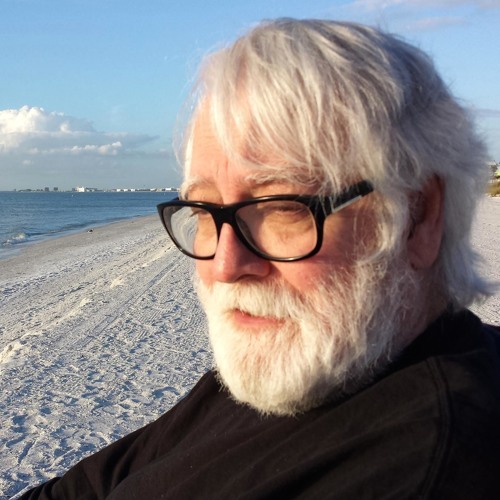 He recently retired from his position as Professor of Music at the University of South Florida School of Music (Tampa), where he taught music composition, computer applications in music, orchestration and various graduate and undergraduate theory courses. He was granted the title of Professor Emeritus. He continues his work as a freelance composer, producer, and performer. A complete listing of his compositions and downloadable scores and recordings are available at www.hiltonkeanjones.com.